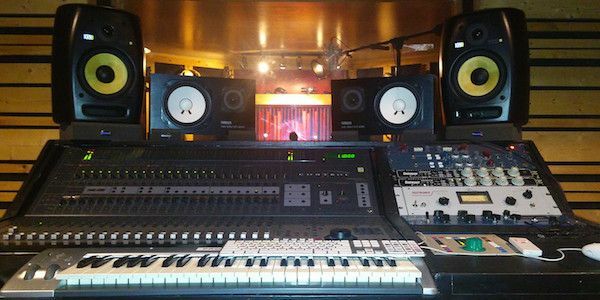 About Studio: Greystone Recording studio is a fully equipped state of the art recording, mixing, and mastering facility located in Waldorf, Maryland, just 30 minutes from downtown DC. The studio offers two isolation rooms, a large control room, state of the art equipment, and a knowledgeable and experienced house engineer and producer to achieve your sound. They have worked with many local artists from the DMV area as well as artists from a far. They specialize in providing their clients with an environment where they can vibe while producing the highest quality of work. They do all different kinds of music but the majority of our work has been Hip Hop and R&B.